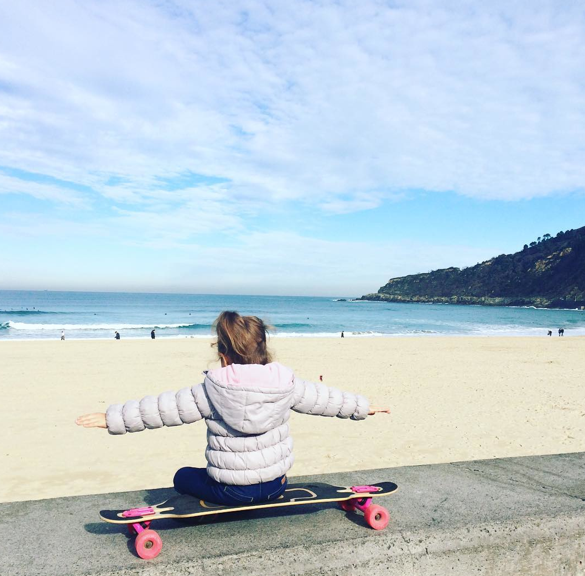 I think of skateboarding as rolling yoga – so I love pictures of meditating on your board. I also love this picture from saydegar in Play Zurriola because it shows that more girls skateboard when they see stylish girls skateboarding. 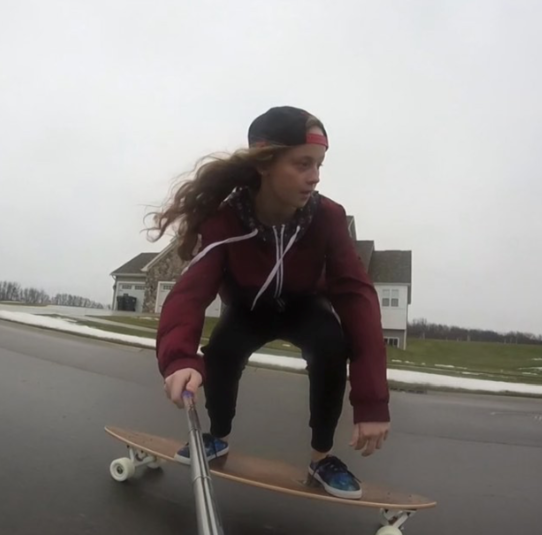 And skateboarding is good for girls because it increases self-confidence of the body, mind, and soul. On December 9th the blog featured saydegar and now we are featuring her princess. Thanks saydegar for inspiring our youth. 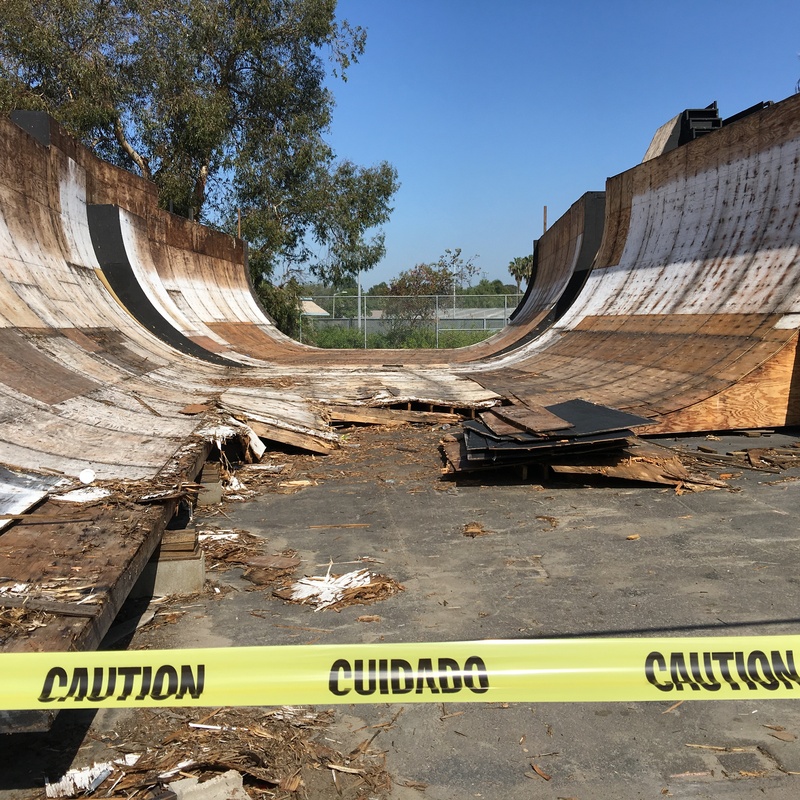 Clairemont Skate Park – aka as Mission Valley YMCA aka YMCA Krause Family Skate/Bike Park – has been home to this X-Game Vert Ramp for many years. Since 2006 the ramp had been available to the public. However, it is San Diego area – so any wooden structure is like a boat – constant maintenance and eventually it needs replacement. 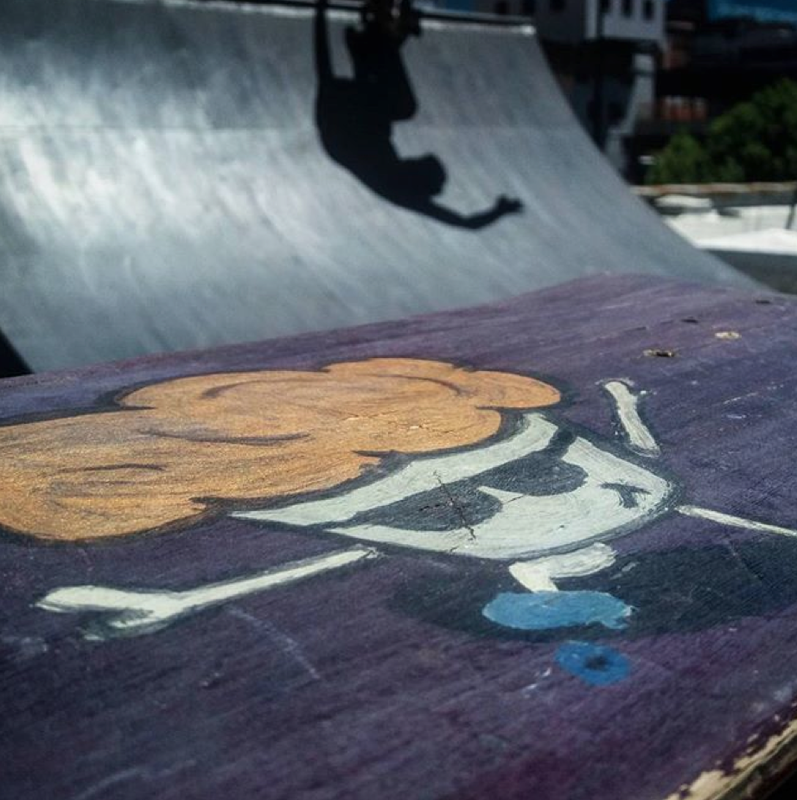 A new ramp is planned – it’s already onsite having come from the Dew Tour. 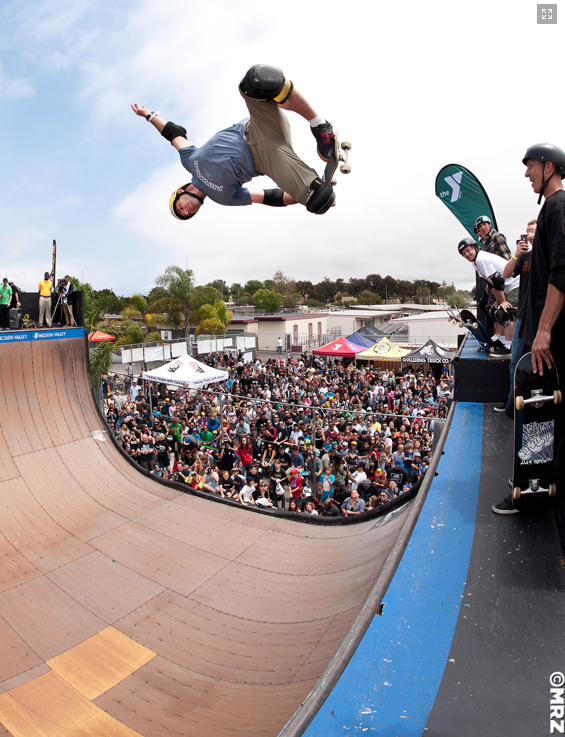 So once again the public will have access to skate a professional competition ramp and if you build a ramp – the pros will come to skate it. Southern California’s largest and longest running charity event Clash at Clairemont will be on Saturday June 25th this year. 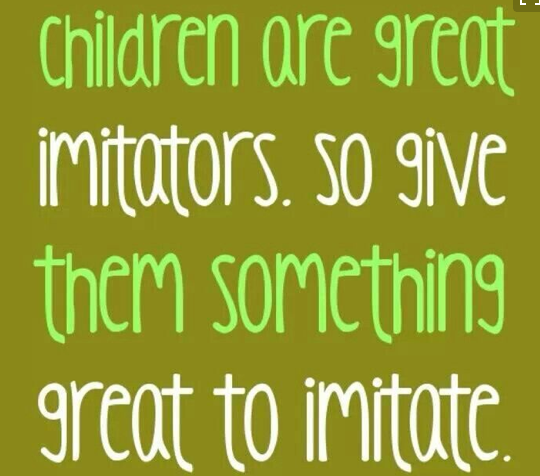 But you don’t have to wait till then to get involved. I’ve started to document the vert replacement and I would love if you shared any pictures and stories you have from the original ramp. I’ll be talking to Andy Macdonald and I also want to hear from tons more – your first time on it – your best trick – the day you almost – share with me what this vert ramp meant to you & why you’re excited for the new one. 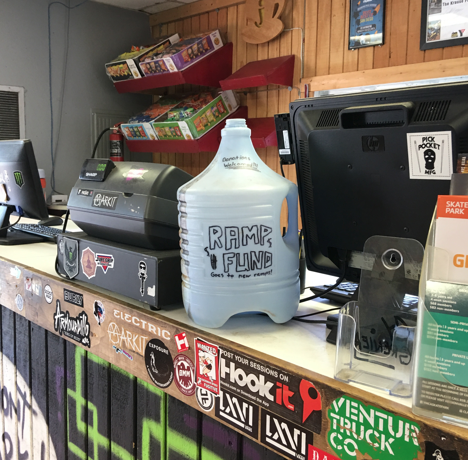 This time around there are countless opportunities to help from donating change, to signage. And be checking for progress updates here! 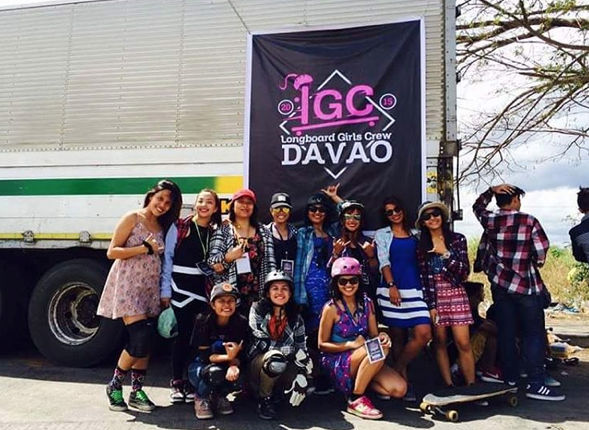 Do you know where Davao is? I didn’t I just saw all these happy skater girls so I asked ninja.astronaut. 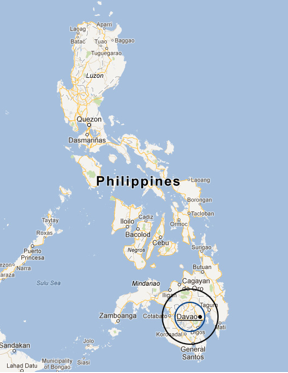 And she said share the picture and tell them we’re in Davao City, Philippines. Where are you having fun skateboarding? Love this picture and I’m lucky enough to live near these sisters. I believe I skate more when I have fun and see others having fun. So this St. Patrick’s Day who are you lucky/thankful to have skating near you? PS – fashion tip: put on your green or you could get pinched on or off the board. 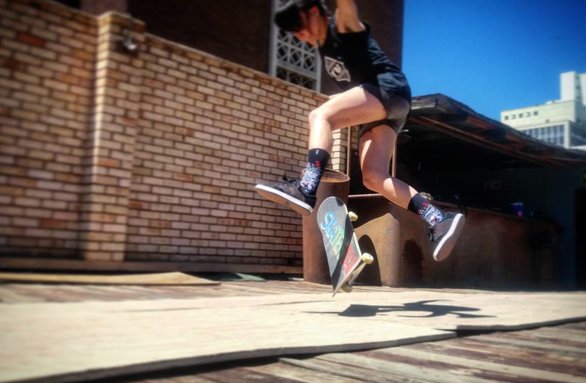 Michelle Goosen has some rad skate shots taken in South Africa. Plus she knows the Muffin Man. Who are you skating with? Above broccoli.hockey showing us how she keeps it stylish. 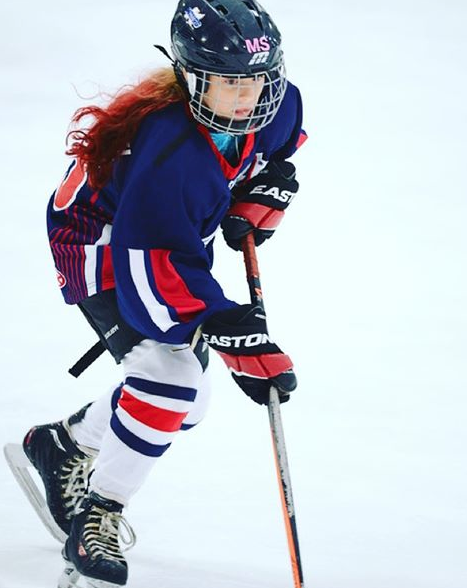 And when she’s not on ice – she’s still stylish. There’s no limit to what girls can do. If I remember Dora was all about adventure and being ready. 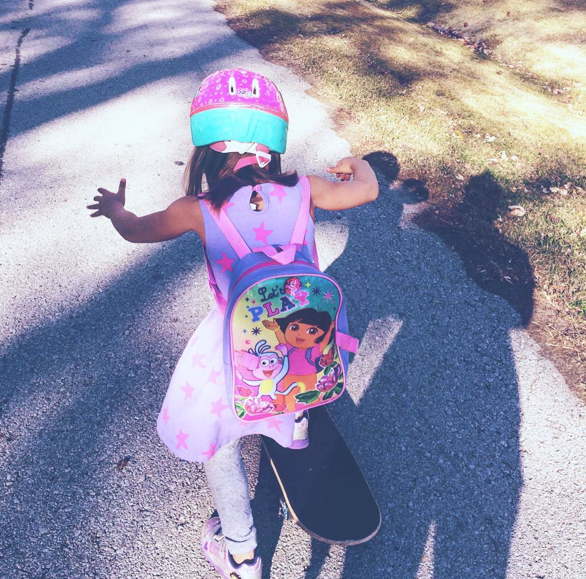 Coffeemommy1981 shares the magic of a Dora fan ready with her trusty backpack to take flight. Blast off – the pictures are cute – the video is better! 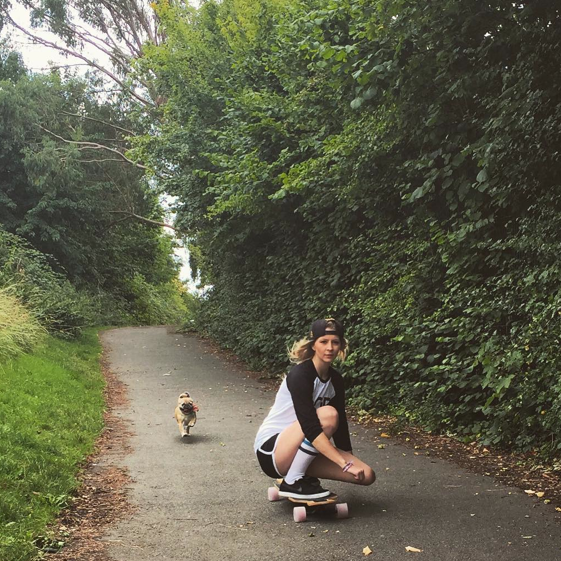 Can’t wait to see more pictures from her skateboarding adventures. I’ve said before skateboarding is killer exercise – rolling yoga & aerobics plus it’s transportation. Anitajanescott shows us skateboarding is also useful for multitasking. You could say she’s exercising and transporting plus she didn’t have to worry about how far away her parking space was. #thankyouskateboarding and thank you Anita for sharing. This picture was taken at the Dubai Arch Tower. The tower has 41 floors and is located in United Arab Emirates. Imagine how big the parking structure must be – skateboarding wonderland! theonlygizmo captioned this Where ever I go, Bobo goes too! Bobo looks so happy and you know that’s a workout running with a skateboard. 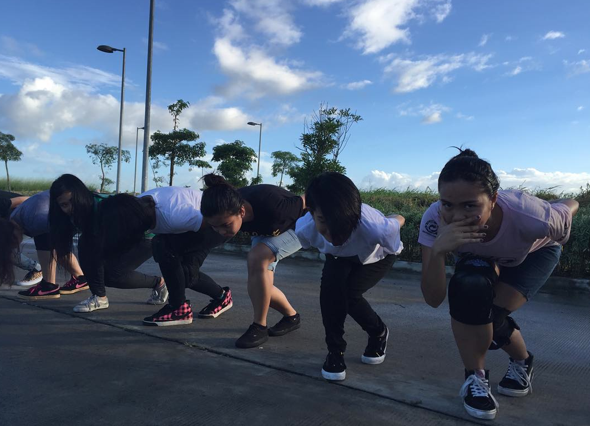 Skating itself is a workout – incredible core exercise & I think cardio too while you’re having fun & you can do it with your friends. Please keep sharing how, where, why you skateboard. 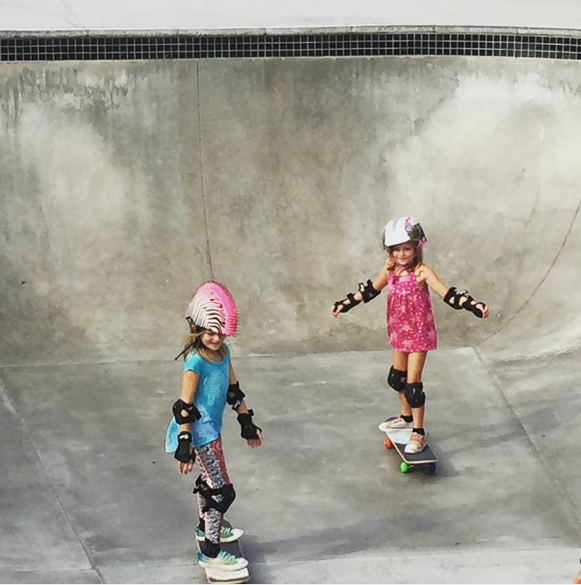 More girls do skateboard as they see girls skateboarding and we encourage each other. Alialiaiiiii shares this class pictures. Allison Macababayao is a Big H Team Rider. 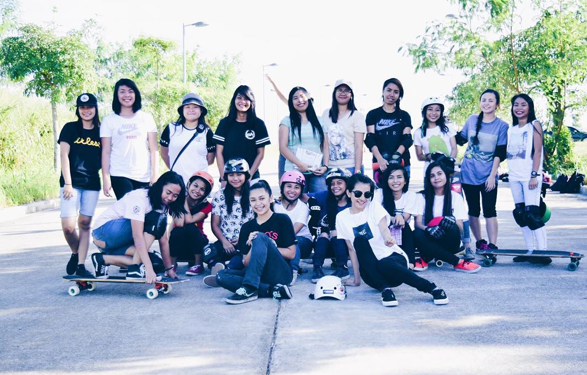 PH is short for the Philippines – were there’s definitely not a shortage of skater girls. Where are you keeping skateboarding fun with your friends?